Nandi county is intensifying the use of technological innovations as it gears to rollout universal health coverage. The department of health and sanitation is increasingly leveraging Health Management Information System (HMIS) to support decision making. The department is also using the HIV Infant Tracking system HIT System in tracking HIV positive clients not linked to care. The HIV Infant Tracking system is a tool developed in response to a simple need – the tracking of infants born to HIV-positive mothers. By reducing months to days by tracking of specimens and reporting of results, the HIT System assists in insuring the early-initiation of ART for HIV-positive infants and to relieve social stigma for infants who have not contracted the virus. Nandi county has also used technology to draw the correlation between accessibility of health facilities and its impacts on skilled delivery as envisaged by the World Health Organization under UHC. 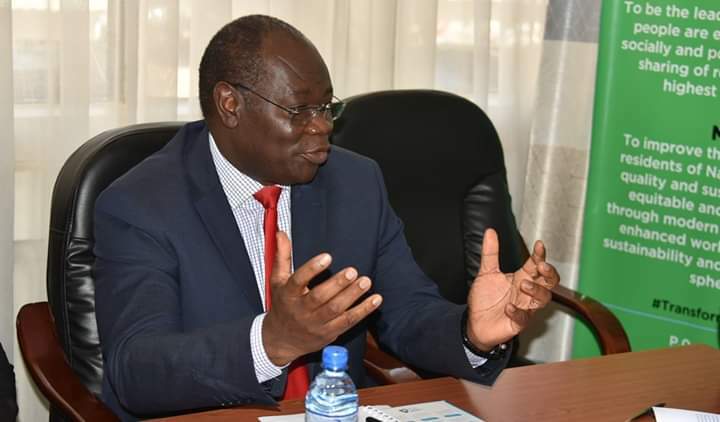 Access to healthcare is a constitutional right and institutions like the University of Eldoret will soon mount tailor-made courses that can sustainably address the gaps in the healthcare sector. 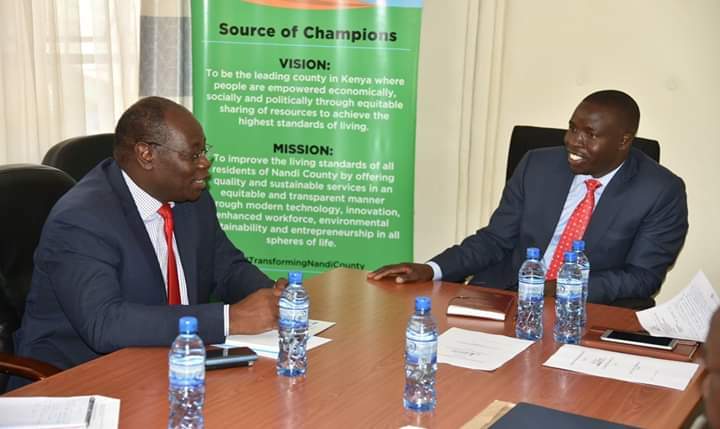 The County Government of Nandi in collaboration with the University of Eldoret is seeking to promote access to affordable healthcare through training, research , consultancy and community outreach services in Nandi.